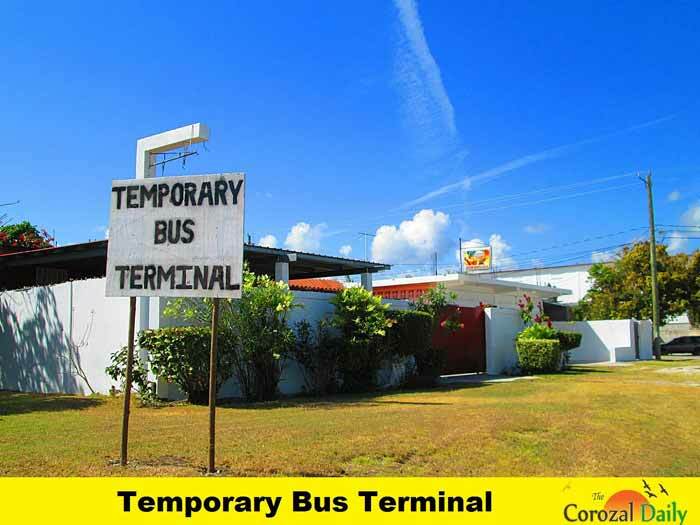 Register Log In AmbergrisCaye.com Home Forums Corozal IMPORTANT NOTICE TO BUS COMMUTERS IN COROZAL! 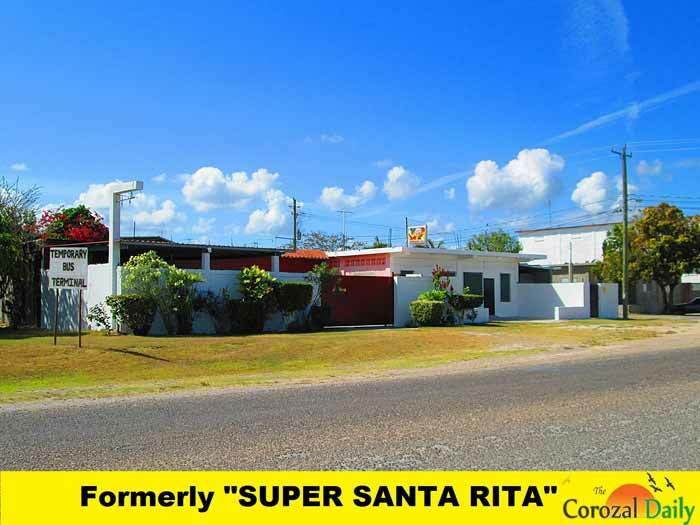 Through this medium the Corozal Transport Department hereby informs the General Public and Commuters, that the Corozal Bus Terminal is being temporarily relocated to a new location, in the Santa Rita/Santa Elena Road, Corozal previously known as "SUPER SANTA RITA" adjacent to Majil's Mexican Products with effect from Monday March 16th, 2015. Entering South End into 7th Avenue turn left by Lano's into 3rd Street South known as College Road, turn right into Portzal Area across from Huan Huan Store then turn left by Magana's Pharmacy into Santa Rita Road. We apologize for any inconveniences caused. 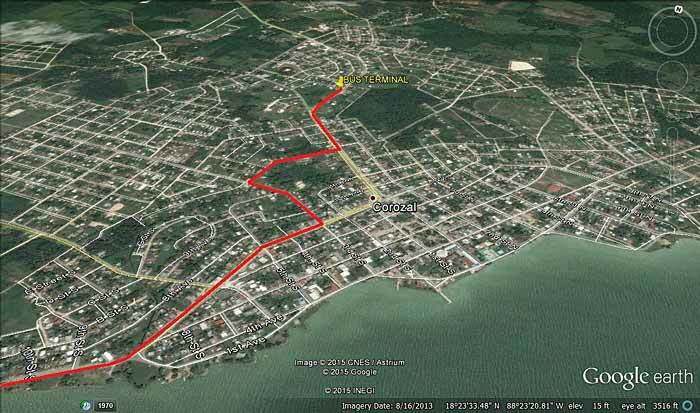 This is due to road works and improvements being carried out on 7th Avenue. LEGEND: Follow the Red highlighted path on the Google map.